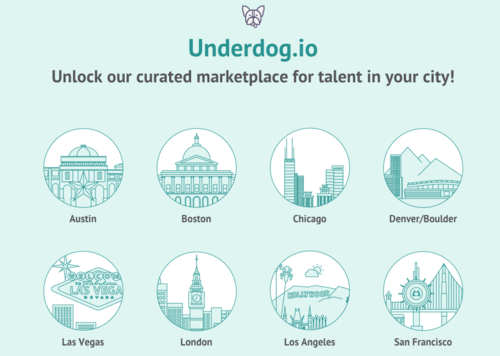 Since launching Underdog.io in April, we’ve heard from many non-NYC candidates, companies, incubators, and investors asking us when we planned to expand. In true Underdog.io fashion, the city pages themselves were designed and coded by two talented members of our growing community. Check out their awesome work and drop your email to stay in the loop on our city-specific launch plans. This is the second installment in our inside look at the technology stacks and architecture decisions of Underdog.io customers. This week, we hear from Andrew Brown, the Co-Founder and CTO at Oyster.